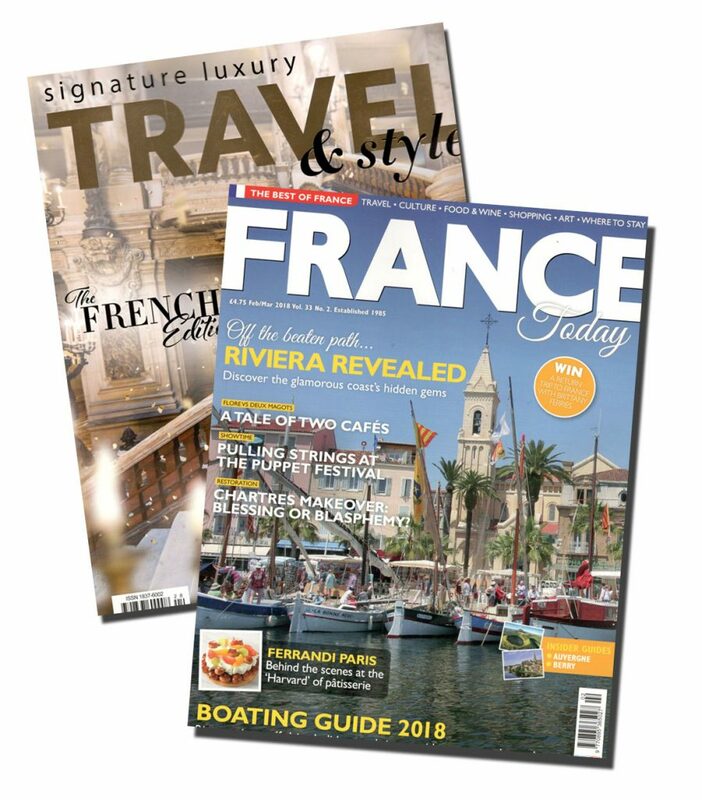 If you’re travelling on board a plane, train or boat, you may find one of these magazines to read. Check out the pages about canal and river cruising, featuring Hotels Afloat. Hotels Afloat 15th Year Birthday Party Fiesta is coming soon! Bookmark the site or sign up for the newsletter so that you don’t miss the “cruise gifts“. Previous Previous post: Double celebrations! Next Next post: Easter bonanza!